“He was my own son. said Mother Parvati to Lord Shiva. Lord Shiva then ordered his Ganas to go out and bring the head of any creature they saw first. It was an elephant that the Ganas found first. So they cut its head and brought it to Lord Shiva. 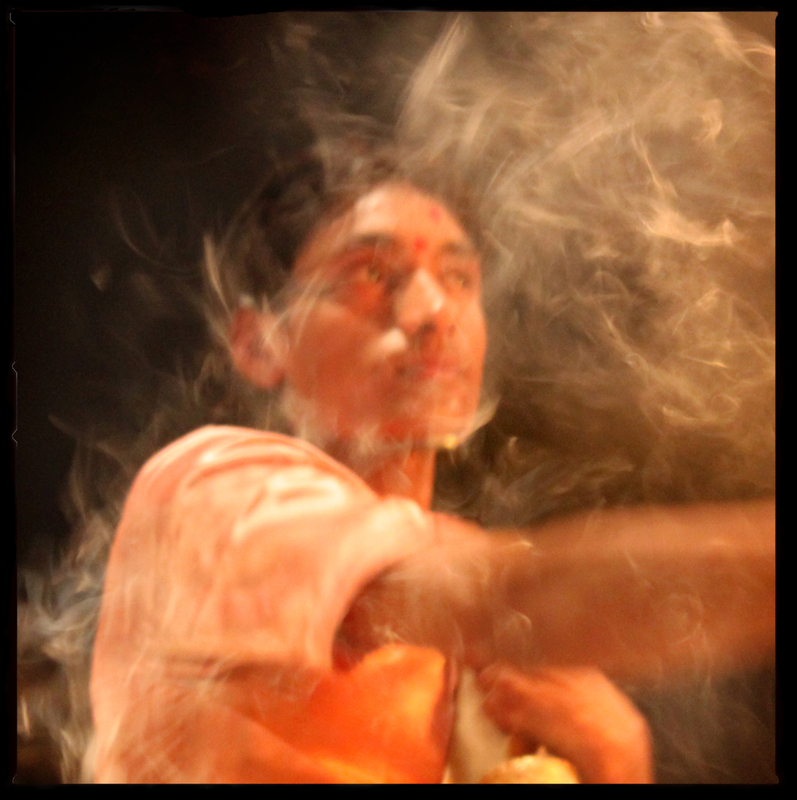 Putting the elephant head at the boy’s torso, Lord Shiva infused a new lease of life in him. 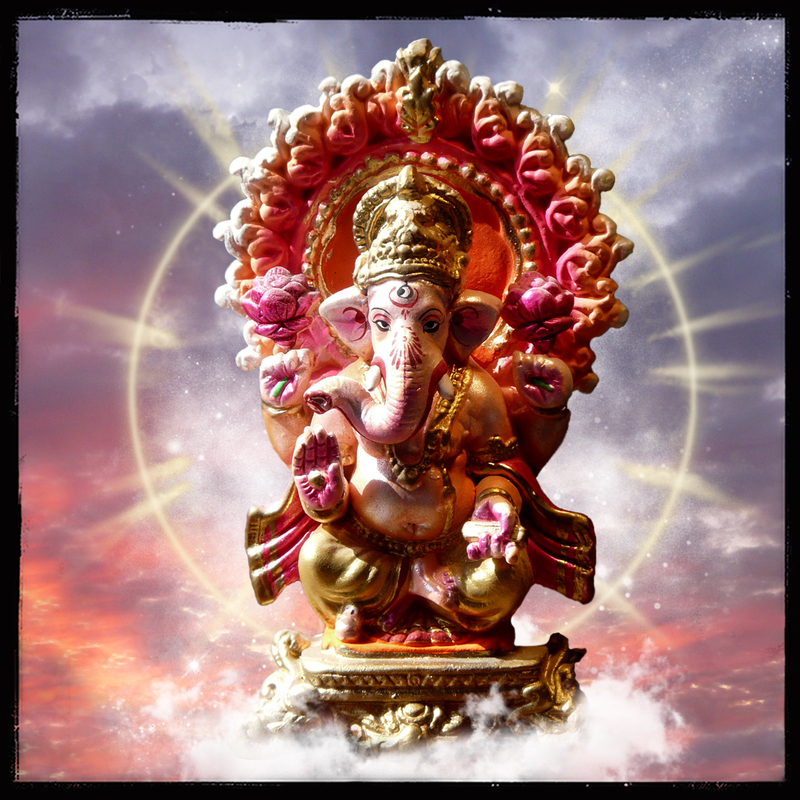 Of all the multitudes of deities and gods that constitute the Hindu religion, Lord Ganesha is probably one of the most loved and revered of all, regardless of individual beliefs and customs. Considered the God of good beginnings and wisdom, it is in his name that new ventures are undertaken and important life decisions made. 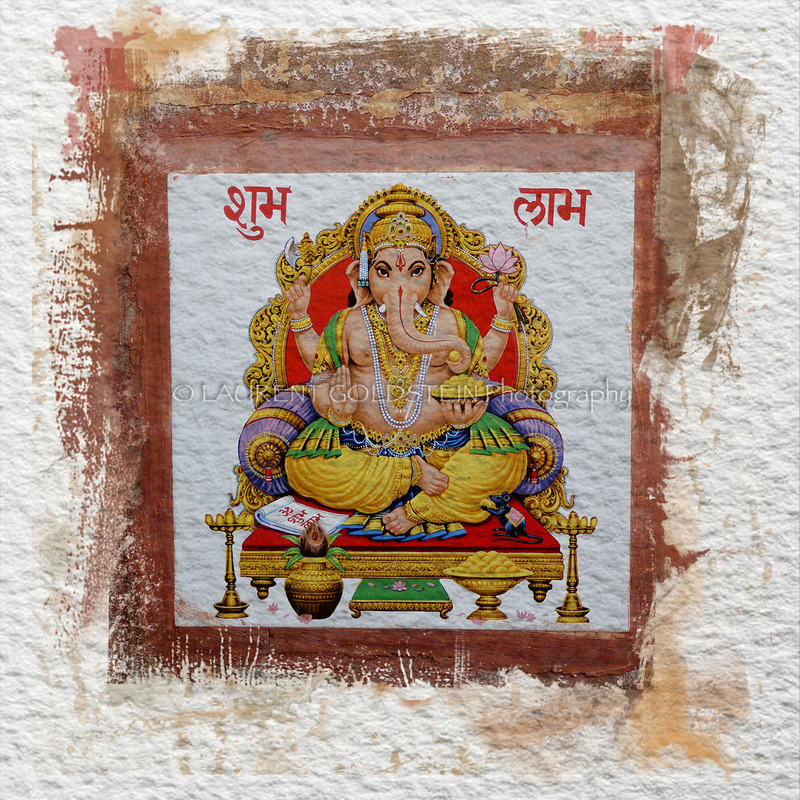 This illustration of Lord Ganesha was printed on a tile and fixed on the wall of a house in the oldest part of Varanasi (Benaras). Since a while several walls of the holy city are covered with paintings or tiles showing any image or symbol of the main religions and most often they are displayed all together. “Vakratunda Mahaakaaya Suryakotee Sama Prabhaa. Lord Ganesha is addressed through this mantra, popularly known as the vakratunda mantra. Ganesha can be viewed as a symbol of that energy which can help us overcome the obstacles in our path to spiritual growth and enlightenment. 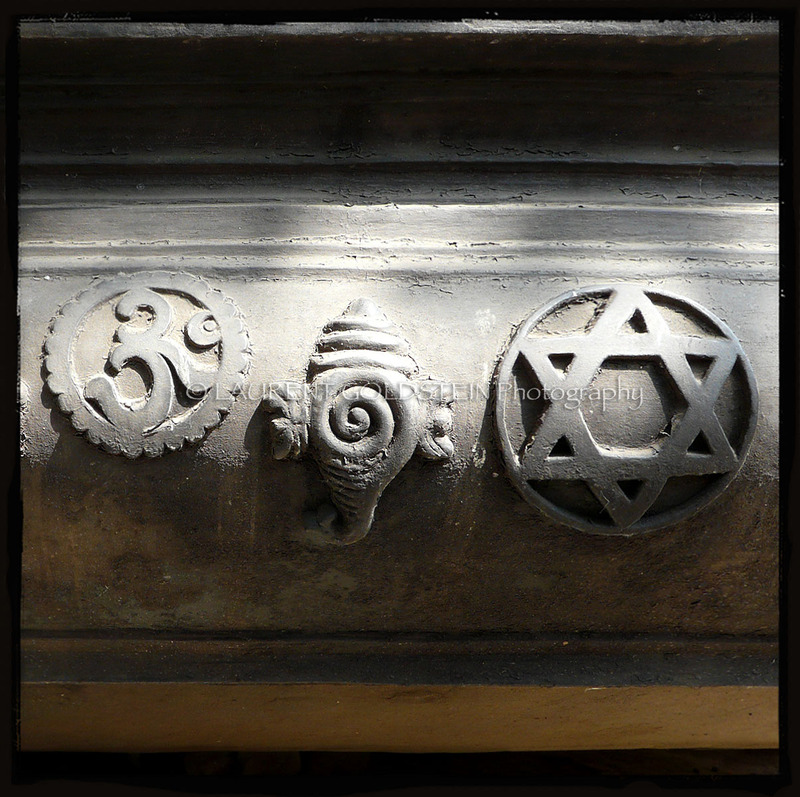 The chanting of mantras is believed to invoke a connection to the particular energy associated with the deity that is being addressed by the mantra. Ganesha is the ruler of the mooladhara chakra, located at the base of the spine, and is also known as the root chakra. Hence, “Ganesha is invoked as the starting point of the ascent to awareness, as the one who causes that energy to rise up, which leads the seeker to a union with the divine”. Ganesha Chaturthi, the great Ganesha festival starts today, it is celebrated by Hindus around the world as the birthday of Lord Ganesha. May Lord Ganesha bestow success, happiness and prosperity upon you all. This man was praying in the holy waters. This is for those who are fighting for democracy in the world tonight. This is a close-up of the foot of a Sanskrit university student, trained to become a Hindu priest, while he was performing a religious ritual ceremony in order to worship the elements at Dasaswamedh ghat along the Ganges in Varanasi (Benaras). At that time he was manipulating a heavy “Aarti lamp” making a tension on his foot while he had to twist his body in clockwise manner. Marigold petals were spread all around the platform.